Very nice house in corner lot ready to move in! House has 2 stories, all 4 bedrooms are upstairs. House has all tile and laminate flooring except stairs is carpet, completely fenced backyard, screened patio. Kitchen has central island and plenty of cabinets. washer/dryer hookup on 1st floor.Community is off HWY 56, cross street from the new outlet mall, close to wiregrss mall and I-75. 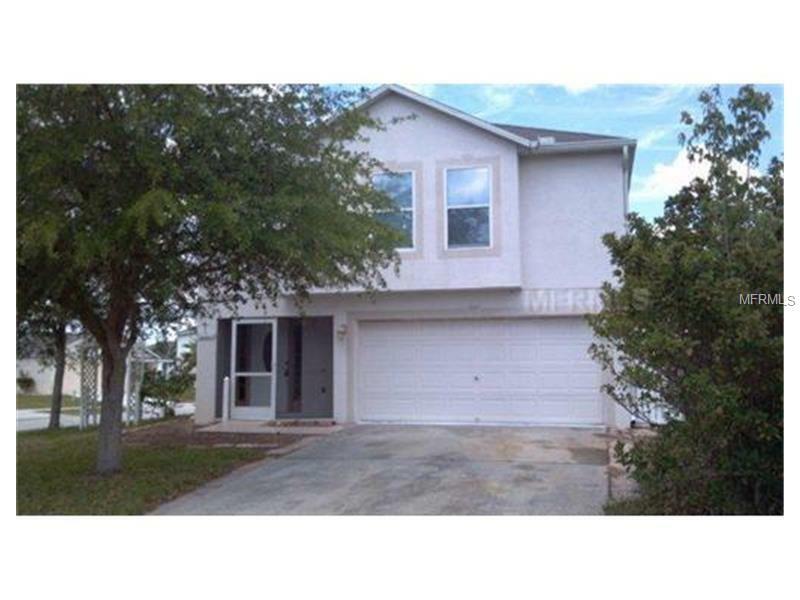 Fast growing area with nice schools and convenient to shopping, dining, USF and downtown area etc. Make this your home today!